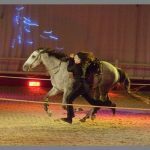 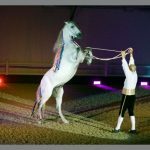 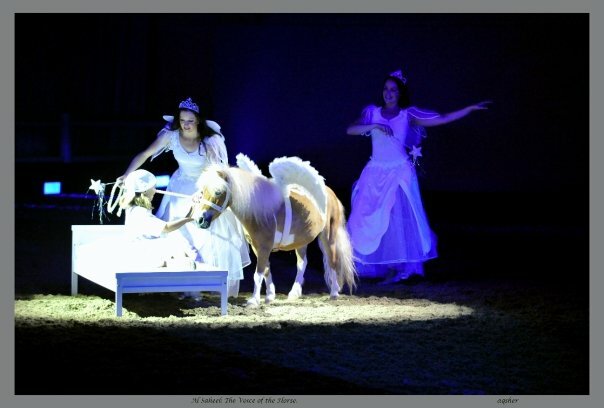 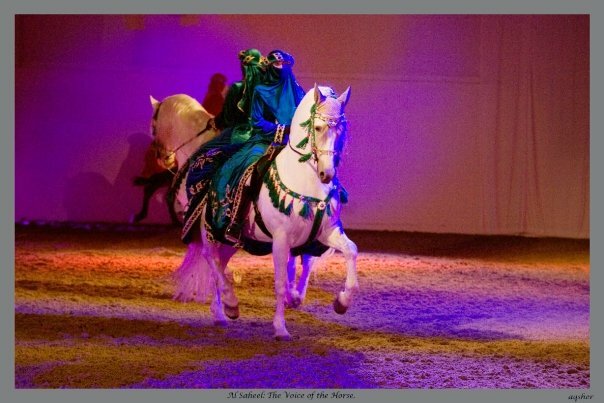 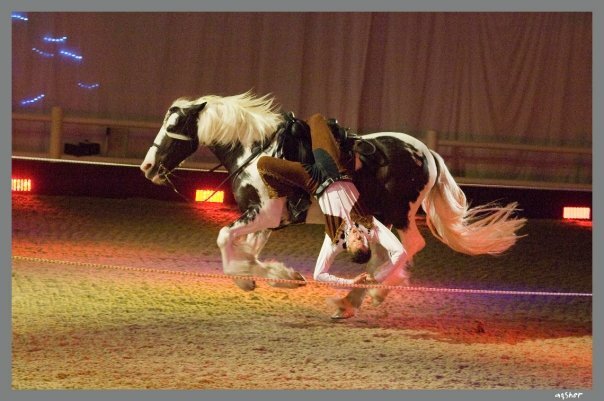 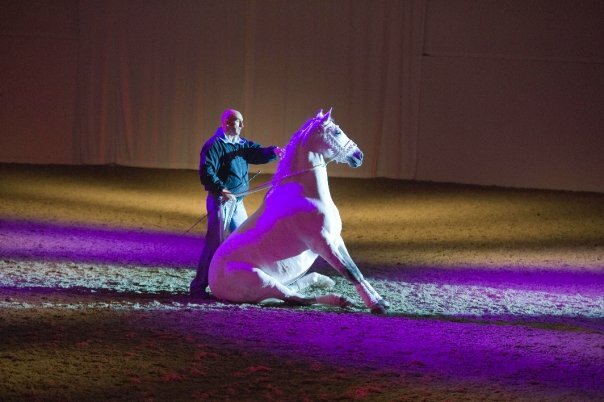 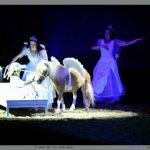 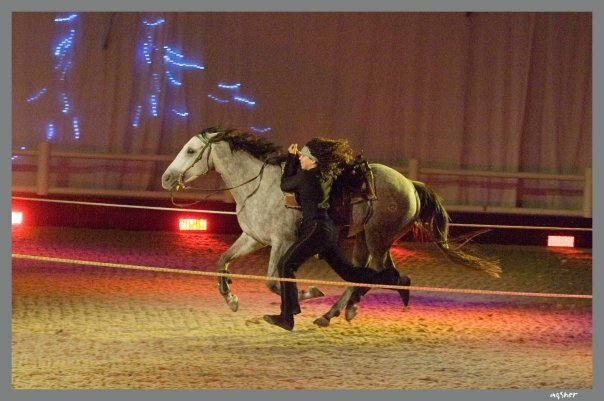 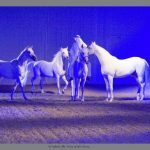 Produced Al Saheel” meaning ‘voice of the horse’ was an equine-themed entertainment extravaganza featuring specially-trained performing horses, riders and entertainment acts. 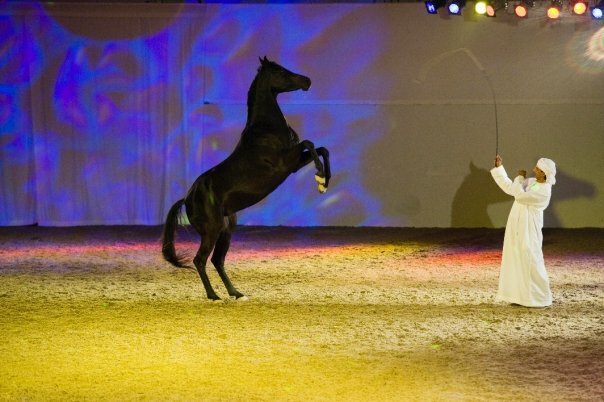 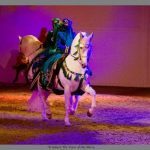 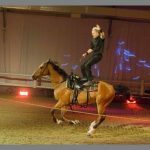 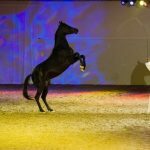 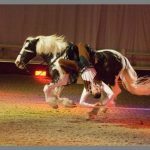 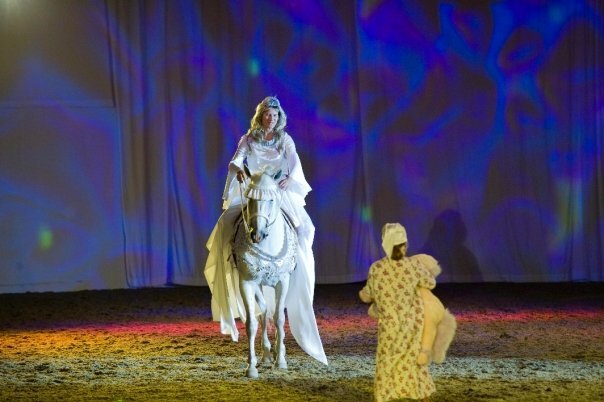 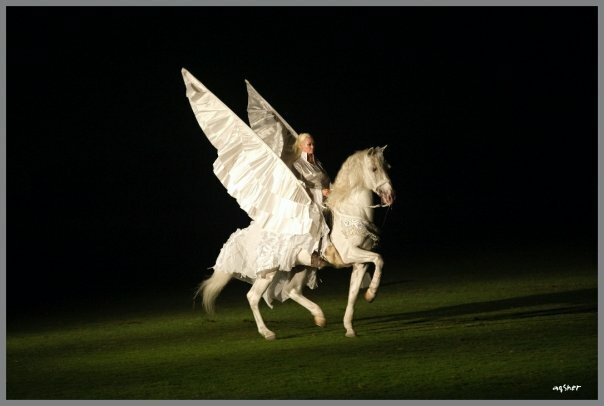 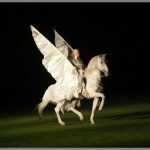 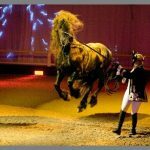 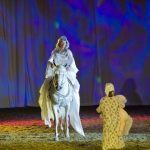 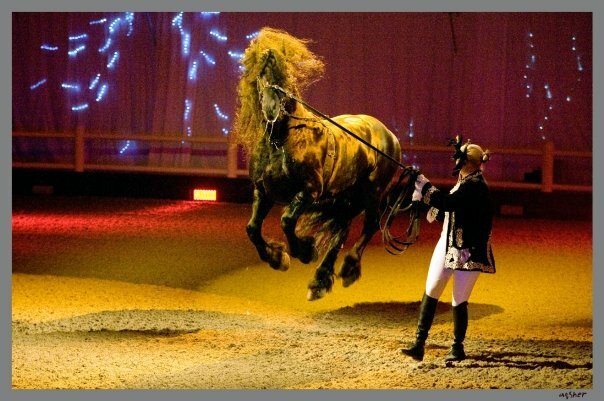 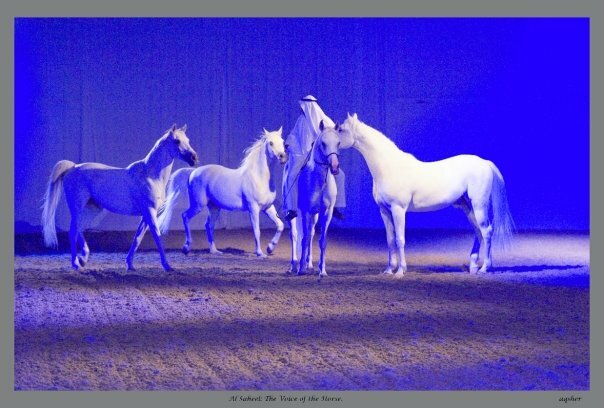 The show was designed to appeal to people with little or no knowledge of horses and equine enthusiasts alike, acts included traditional Spanish dressage, stunt riding, humorous tricks, and liberty acts that showcase the traditional Arab Bedouin skills of equine communication. 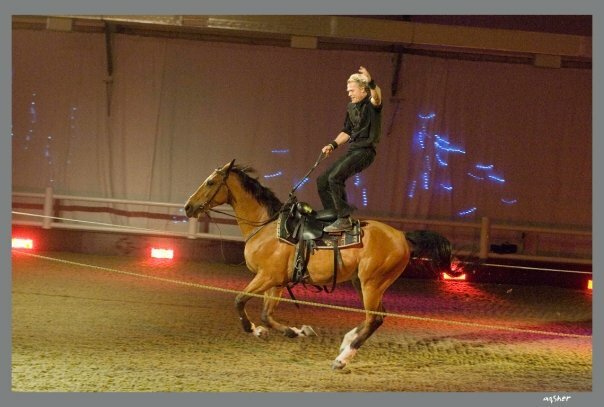 We where the first equestrian stunt team, ever to perform using pyrotechnics on horseback. 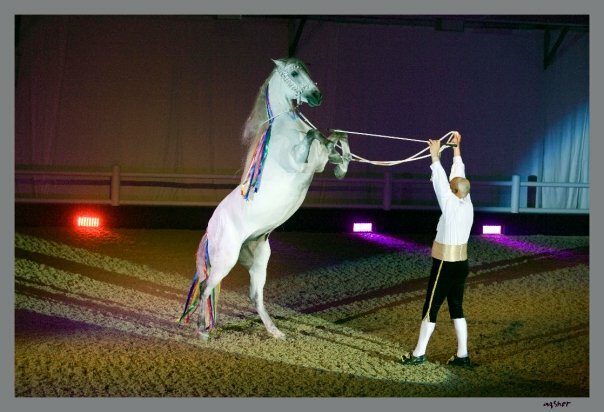 Combined with dramatic music, lighting, costumes and dancers, these extraordinary acts come together. 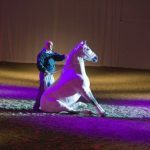 The show horses included stunning Spanish Andalusian and Lusitano dressage horses, mighty black Friesians from Europe, American Quarter horses, Pintos, miniature horses and a whole herd of beautiful Arabians, some of whom were rescue horses that have been completely re-trained and rehabilitated.